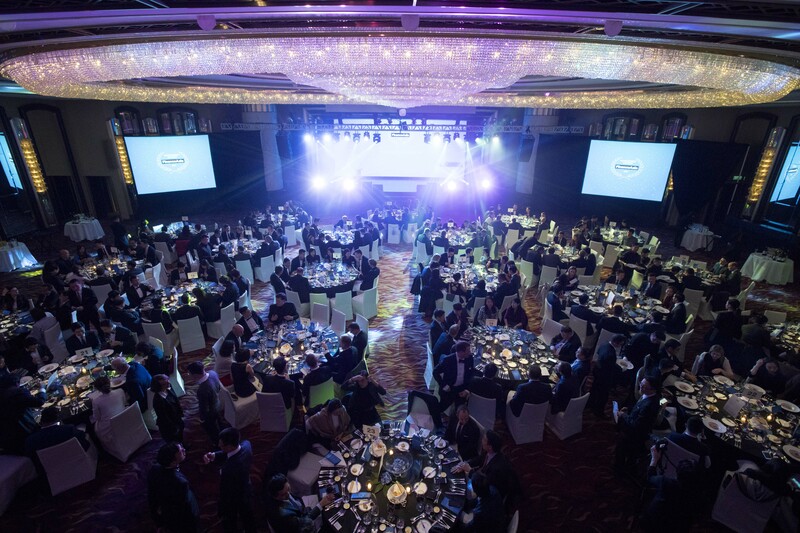 Winners have been announced for FinanceAsia’s annual end-of-year Achievement Awards, recognising excellence in bringing corporates and investors together and in developing Asia’s capital markets. Please get in touch with us for questions or more information about our awards dinner. HKEx supremo is named capital markets person of the year, and there are awards for outgoing HSBC chief and the tycoon behind Tencent. Is it okay for submissions to contain graphics, tables, charts etc? For the country deal awards, do H-share deals count as China or Hong Kong? This depends to some extent on the deal. We recommend submitting H-share deals as China/HK. How can we participate in the private bank awards? 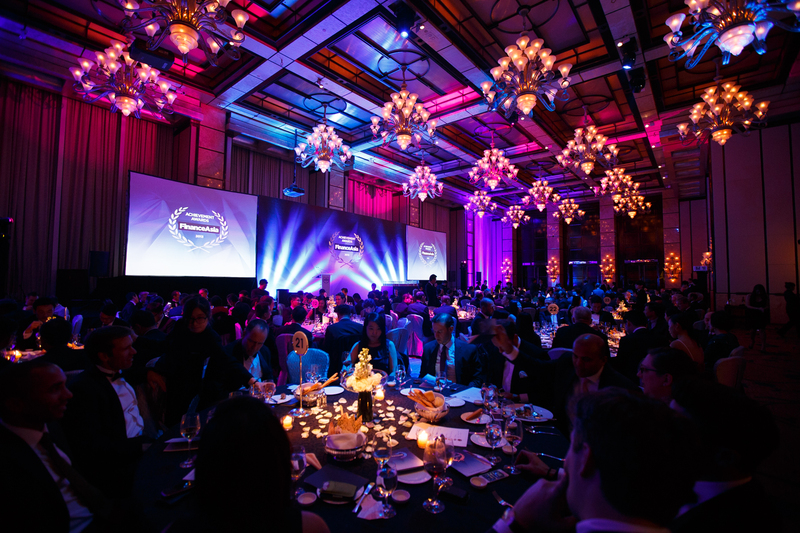 Please send an email to awards@financeasia.com to request details about the fictional family and pitch requirements. For individual deal awards, are one- or two-page case studies acceptable? Are deals eligible if they haven’t closed by the submission deadline but are scheduled to close by year end? Are Private Equity deals eligible for country deal awards? Can we enter one deal in different categories with a single pitch document? For the regional house awards, is it right that you do NOT include Australia/New Zealand? Yes, these markets are covered by separate awards. Do you consider announced deals for the M&A house award? Yes, for the house award we consider the body of work that banks have been involved on during the calendar year. Do we need to send a separate submission for the Deal of the Year category? No, we will decide this award from the entire universe of deal submissions. Will deals closed after we submit be considered for the house awards? Yes. We welcome early submissions but we also recognise that some banks may want to update us with news about a flagship deal they closed during the award period. When do you schedule face-to-face meetings? We will conduct meetings from 13 to 23 November 2018. We will contact banks directly to arrange times after receiving their pitches.